Do you have a haven? A favorite refuge that seems like a slice of heaven on earth? I have several. On a daily basis, it’s the chair in my office where I curl up every morning with my Bible, my Maltese JJ and a hot cup of coffee (or two, or three). In the evening, it’s the sitting area in our master bedroom, where my husband James and I tuck ourselves after the cares of our day to unwind and hang out. Periodically, it’s the beach, lounging with a good book, sunshine and the waves lapping the shore as all stress pours out to sea with the tides. But even the best slice of heaven I think I can experience here on earth is really just a shadow of our true haven, which is heaven. Do you see what’s missing in our havens here on earth? The e. Eternity. God has put eternity in our hearts. We are created for an eternal purpose, and every heart longs for eternity – something beyond ourselves and beyond this earth. Beyond even the best earth has to offer. And God is the only one who can satisfy our eternal longings. When He does – when He saves us by grace through faith in Jesus Christ – He satisfies the eternal longing He’s put in our hearts for Him. And so heaven is our haven, even as we have havens on earth that help us rest and recharge until we reach that eternal place with Him. Perhaps a haven, then, is just heaven without the eternal aspect of true rest and salvation for our souls. Regardless of the haven, it can never rival heaven. Check out the rest of the posts on “haven” at Kate Motaung’s Five Minute Friday linkup! i love your post, i especially love that you mentioned, no matter our havens it can’t rival heaven!!!! So true, no matter where we find peace or happiness, nothing can compare to heaven. Thank you! And when I’m in those places, especially surrounded by the beauty of the outdoors, it makes me long for heaven even more. Blessings! This is such a thought-provoking post, Shauna! I’m so glad I stopped by. Thank you for sharing these words. Definitely something for me to continue pondering, and very similar to the overall theme of my upcoming book. Glad you wrote and linked up with Five Minute Friday! Thank you for stopping by! 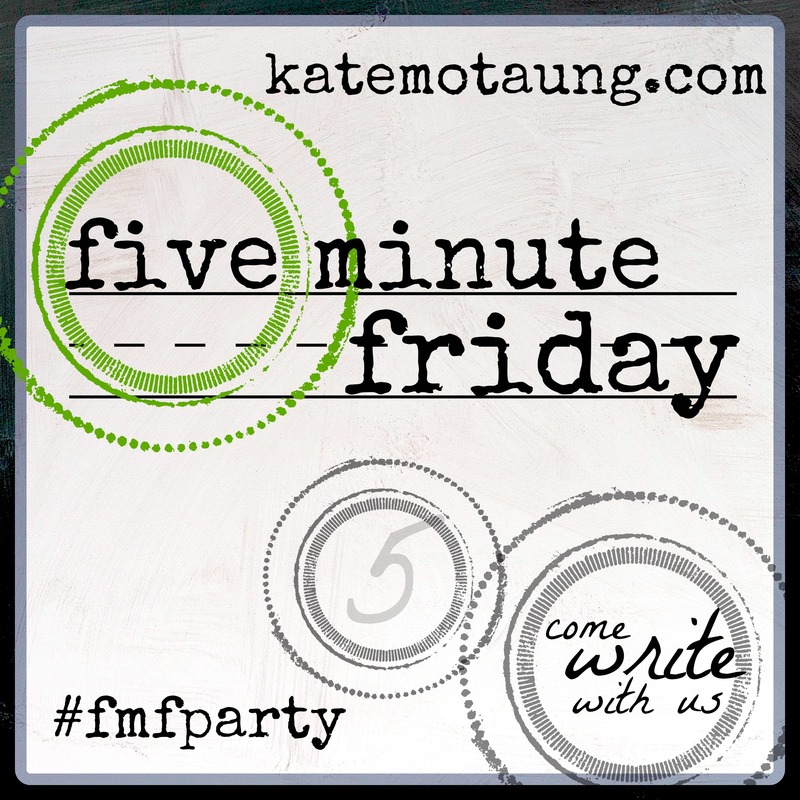 I truly am enjoying the Five Minute Friday linkup and #fmfparty on Twitter. I’ve never joined either type of community before and it’s been fun. Thanks for making it happen. I look forward to learning more about your book. Blessings to you!